We offer grand surroundings, spectacular views, superb cuisine, and exceptional service combine to offer the ultimate memories for your wedding or special event. 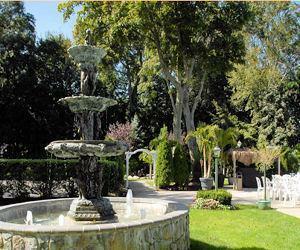 Featuring lakeside ceremony/chapel on Lake Ronkonkoma, with romantic sunsets, breathtaking water views, beautiful gardens, waterfalls and many other photo opportunities. Do you have any experience using Beach Club Estate? If so, please rate your experience and let others hear about it using the form below.